Autumn has arrived in Skye & Lochalsh bringing some fabulous changes to the scenery with heather and bracken on the hillsides and the trees just on the turn. It has also brought some wild and wonderful weather – from 4o knot gusts to as calm as the proverbial millpond, sunshine, showers and rainbows galore. In the middle of September the Kyle branch of the RNLI hosted Kyle Maritime Day which proved a very popular event. Despite the gusty weather some brave souls still completed the annual open water swim from Kyleakin to Kyle and there were a mixture of lifeboats on the Pontoons at Kyle for people to visit and chat to the lifeboat crew. Red Moon held an ‘open boat’ and had many visitors including Stormy Stan who attracted lots of children and happily posed wherever asked! 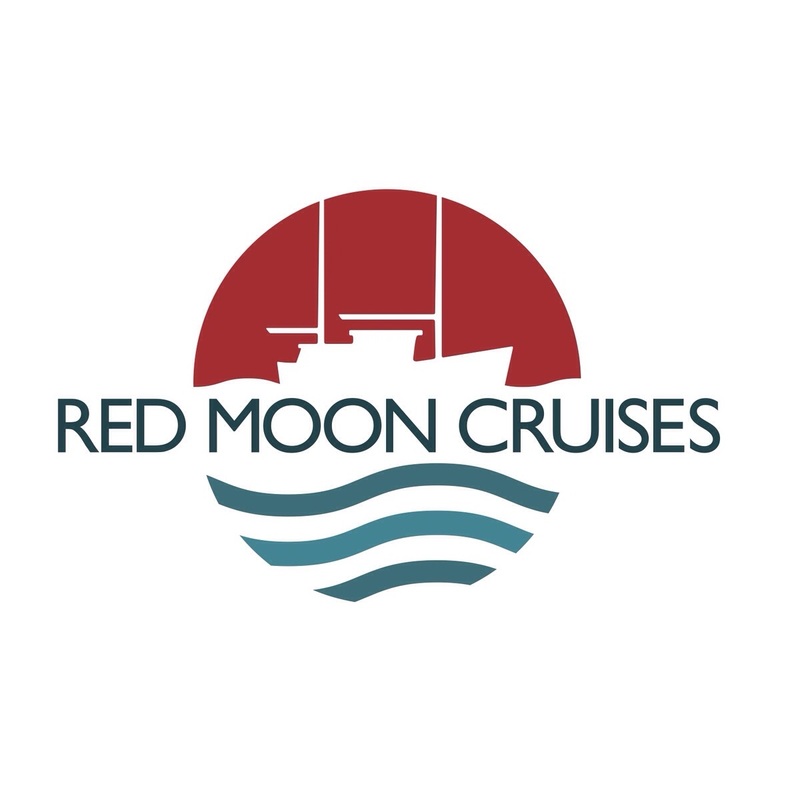 We had a number of dinner cruise enquiries following the Maritime Day and Red Moon Cruises was able to take one family out on a special surprise birthday dinner on a particularly calm evening from Kyle, under the Skye bridge to Plockton and back.